Home » BLOG » Who Presented The First Engagement & Wedding Rings? Ever wondered where the tradition of presenting your fiancé-to-be with an engagement ring came from? The tradition of engagement and wedding rings dates backs all the way to the time of the Egyptians. The Egyptian Pharaohs considered an engagement/wedding ring (the circle of the ring) a symbol of eternity. The Romans identified the ring and saw it as a perfect way to bind the marriage contract. The Egyptians believed that the fourth finger carried ‘the vein of love’. According to the Egyptians, it contains the “vena amoris” – a vein that connects directly with the heart. Even though the Egyptians created the concept of wedding rings, their rings weren’t as luxurious as wedding rings today. Egyptian wedding rings were made of hemp; they lacked the beauty and the sparkle we look for today in wedding rings. Romans were the first to use metal matrimonial rings. The older Roman weddings rings were made of iron and then newer ones were made of gold. It was the Italians that first put diamonds on weddings rings. They equated the beauty of the diamond with the beauty of a relationship between a husband and a wife. In the year 1477, the first ever diamond ring was given by the Archduke Maximilian of Austria to Mary of Burgundy as a sign of commitment. The ring was gold with small diamond gemstones. In the 1500s, Shakespeare referred to engagement and wedding rings in many of his plays and by the 1600s, exchanging silver engagement and weddings rings became a norm amongst European lovers. As time went on, engagement rings remained silver but weddings rings were now made of gold. Then came the 1800s, people began talking about a large deposit of shiny stones that were discovered in South Africa. These stones had a never-seen-before sparkle that couldn’t be matched by any other previously discovered gems. That was all it took for companies to invest in miners in South Africa. Soon diamond jewelry was available for the public to purchase. Tiffany & Co were actually the ones to design an engagement ring where the diamond was raised away from the band – the diamond centerpiece ring was born! Today, for the majority of the world, engagement rings have to contain diamonds. 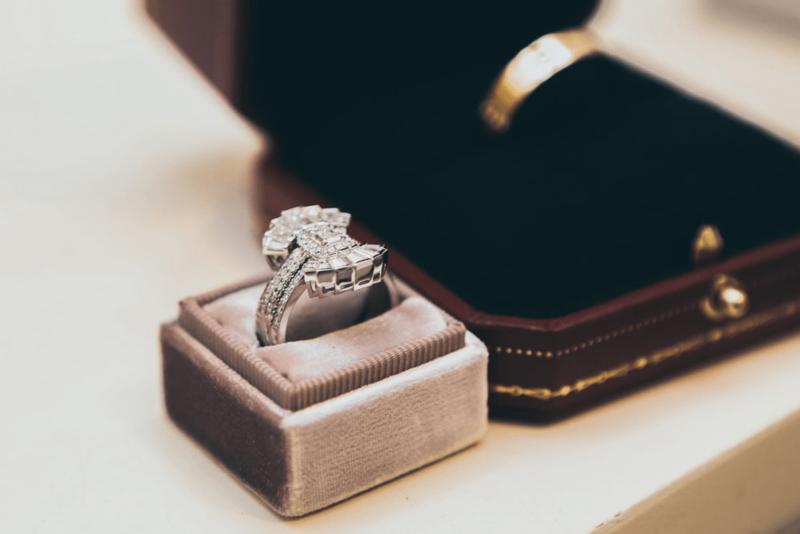 Do you have a diamond ring to sell? We at JBE Diamonds buy pre-owned diamond rings from all over the country. 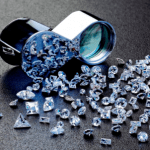 We’re established diamond traders who’ve made a name for ourselves in the diamond industry. 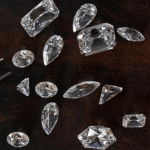 We provide accurate diamond ring appraisal and reasonable prices for all the jewelry we buy. Selling to us is perfectly safe and very quick. Sell your diamond ring to us and you can rest assured you’ll get your money’s worth! Need to sell diamond ring? Contact now.